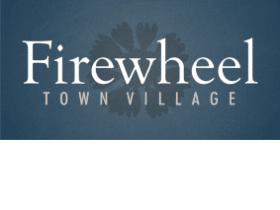 Relax In Comfort at Firewheel Town Village. 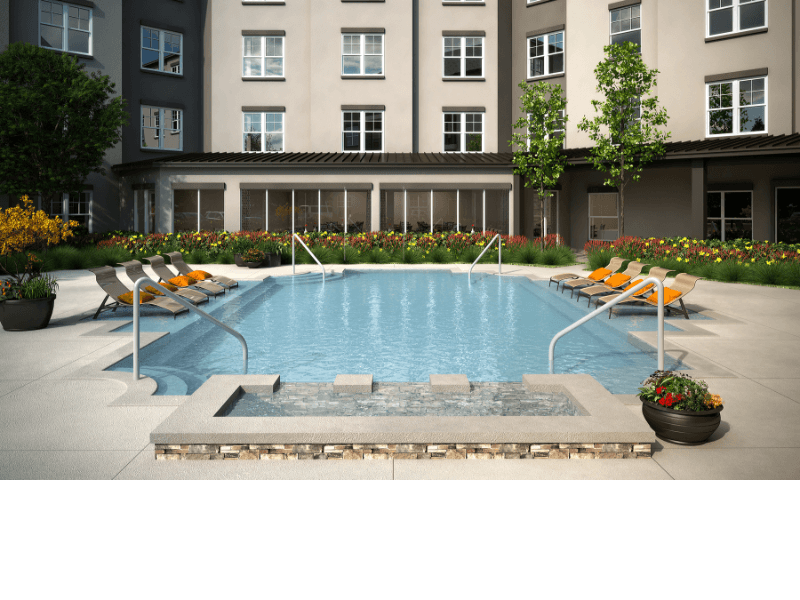 A Brand New 55+ Active Adult Community in Garland. Opening November 2018 in the popular Firewheel District. Ideal location in Northeast Garland; less than 4 miles from Highway 75. Close to premier restaurants, shopping, dining, hotels and convention center. Pre-leasing opportunities are available now. Visit our website to join our VIP list. Be the first to receive updates on pricing, availability, tours and construction progress! * Pricing and availability subject to change. ** Development plans in progress-sub. to change.